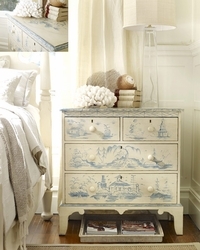 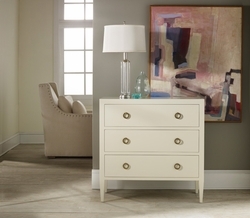 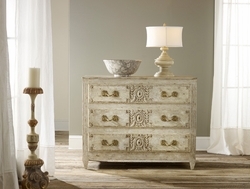 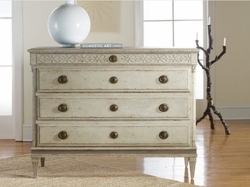 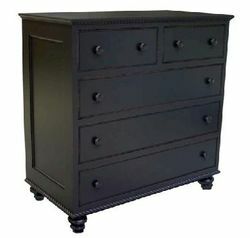 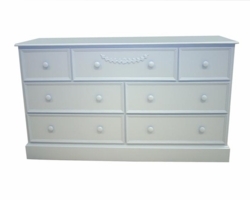 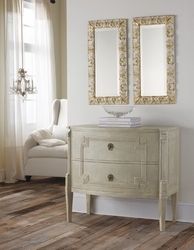 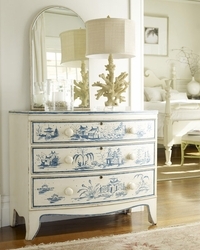 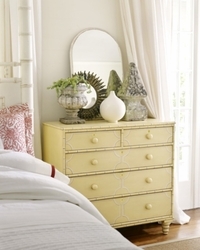 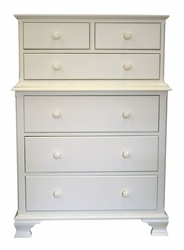 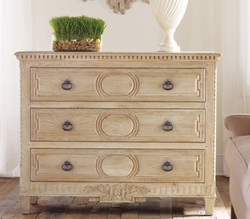 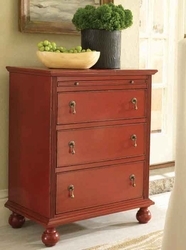 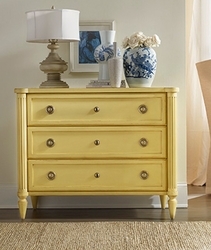 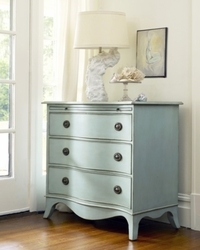 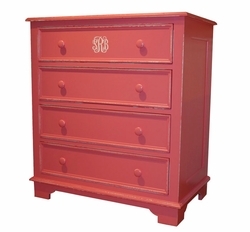 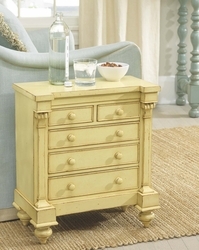 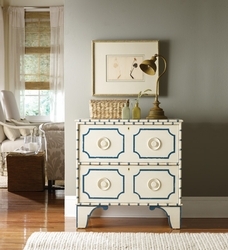 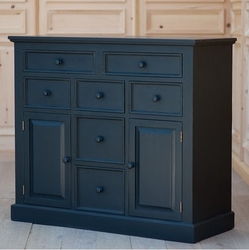 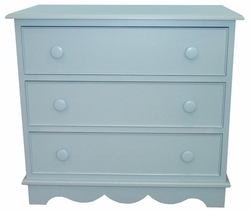 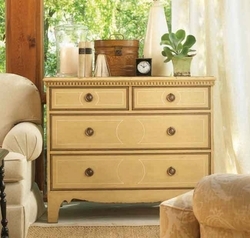 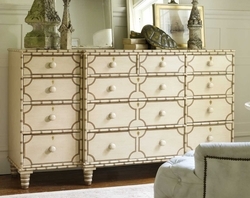 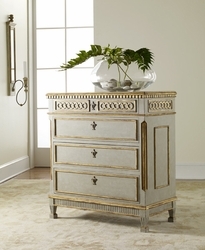 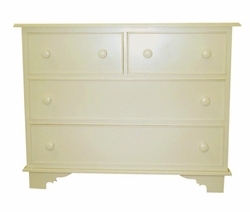 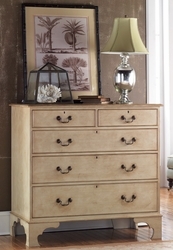 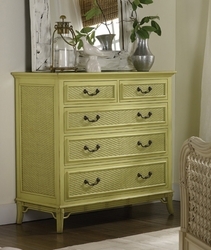 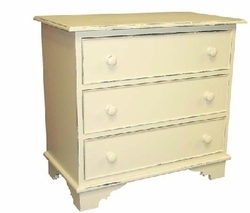 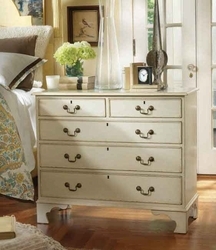 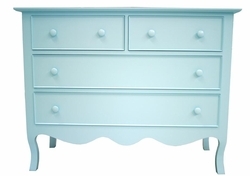 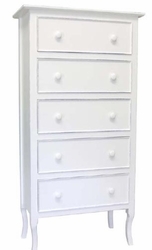 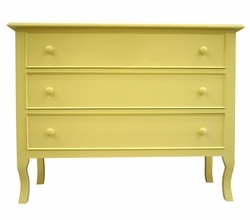 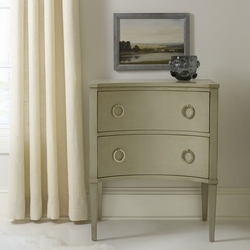 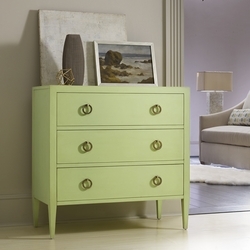 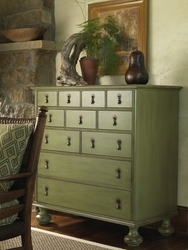 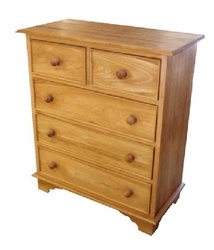 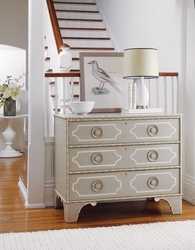 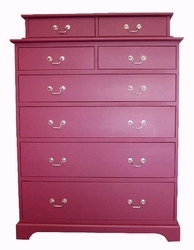 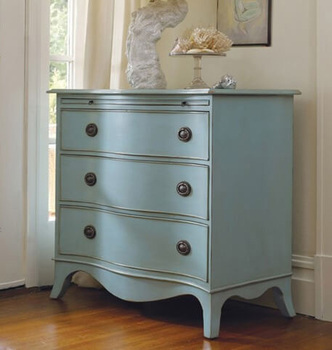 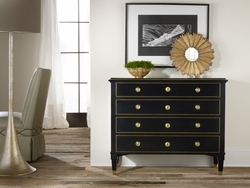 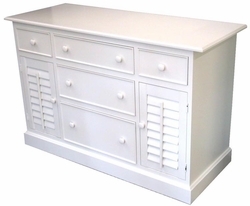 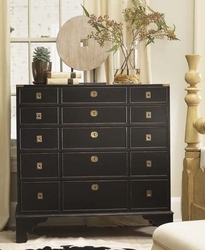 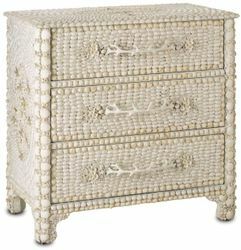 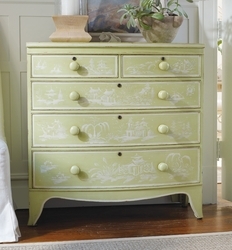 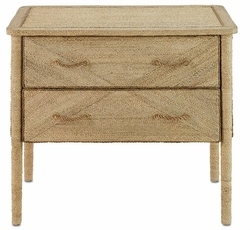 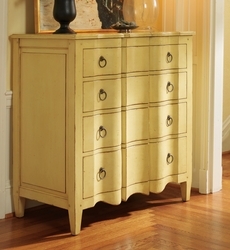 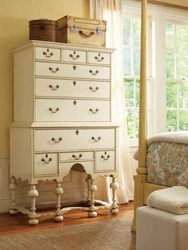 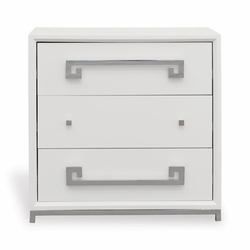 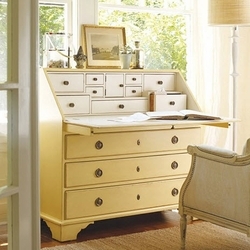 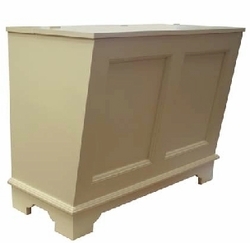 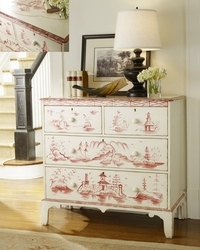 Beach house bedroom furniture comes in many styles and colors. 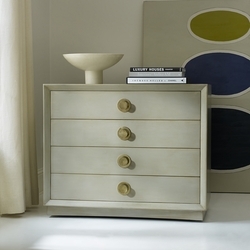 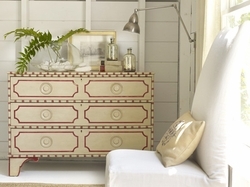 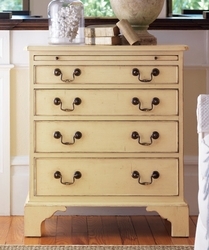 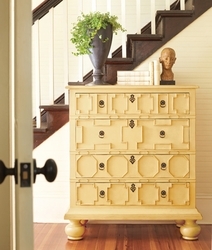 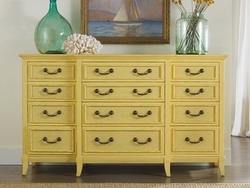 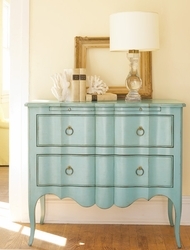 Color is our mantra in this collection of beach house chests. 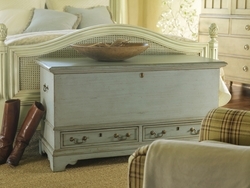 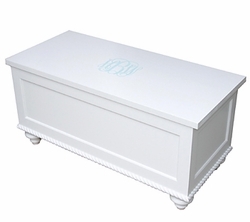 Custom & bench-made in a fabulous color palettes. 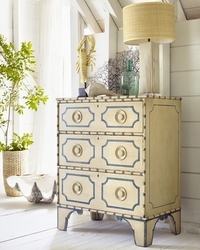 The inspiration for this delightful line could be a charming coastal bungalow or a contemporary oceanfront condominium with textures and finishes to suit any exceptional coastal home. 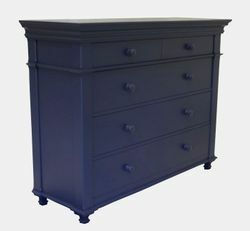 We loan free color sample chips for the painted pieces, so you can shop with confidence and know exactly what you are getting. 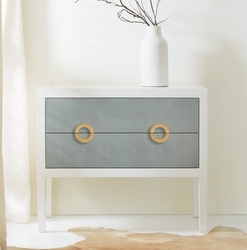 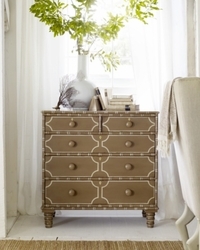 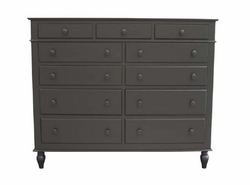 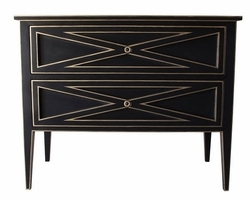 Please email us at office@cottageandbungalow.com and let us know the finishes you are interested in.